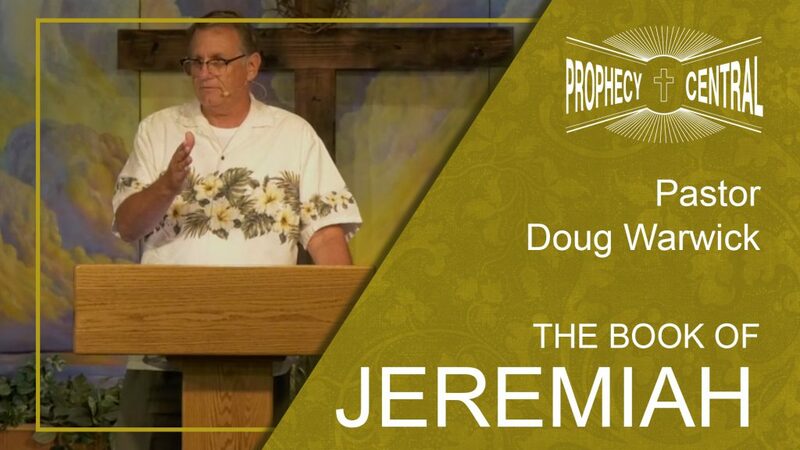 Prophecy Central is our Sunday evening Bible Study focused on the prophetic areas of scripture. 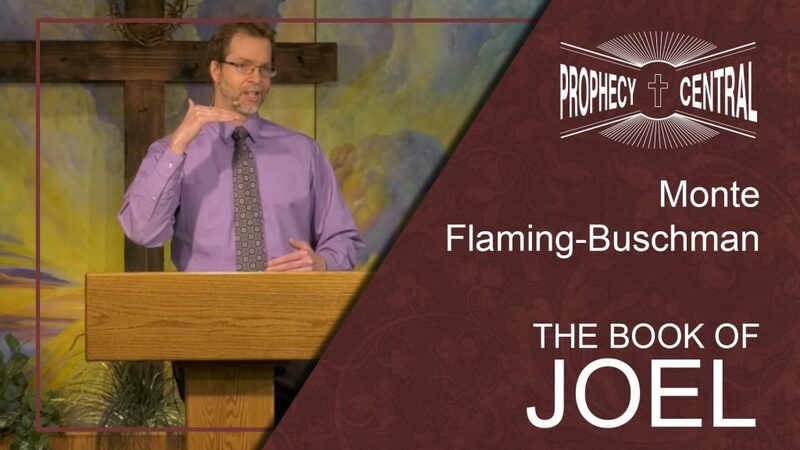 Our goal is to keep you informed of current events and how they relate to Bible prophecy. 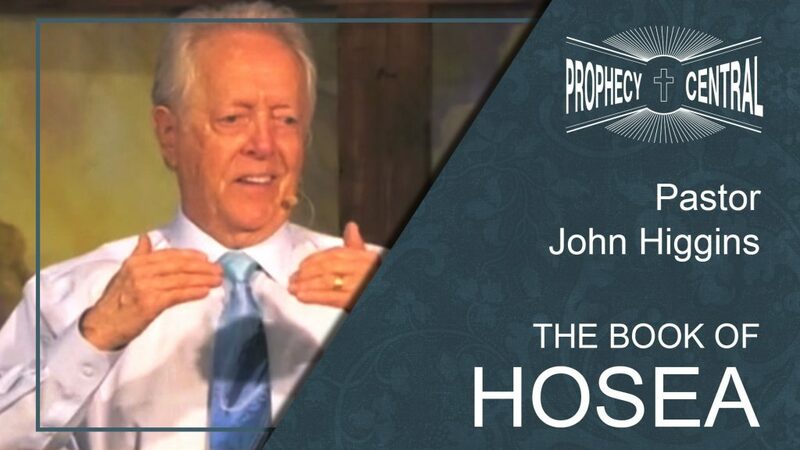 Our desire is to provide believers everywhere with sound Biblical teaching and true scriptural perspectives in order to help you draw closer to our Lord and Savior Jesus Christ. 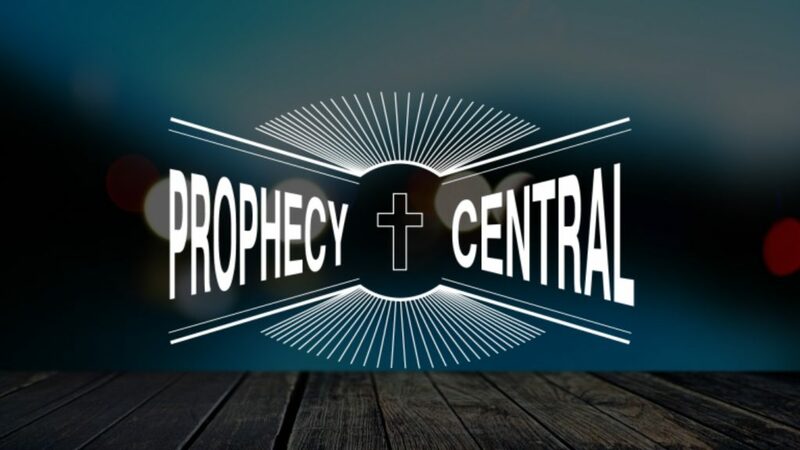 You can watch Prophecy Central live every Sunday evening at 6:30 PM. Located at 2334 E Southern Ave, Tempe, Arizona, we are focused on spreading the gospel of Jesus Christ and edifying His followers.